Following directly on from winning the Golf Writers' Association Trophy, Henrik has now landed the big one – European Tour Player of the Year. It's going to be a very happy Christmas down at the Stensons. 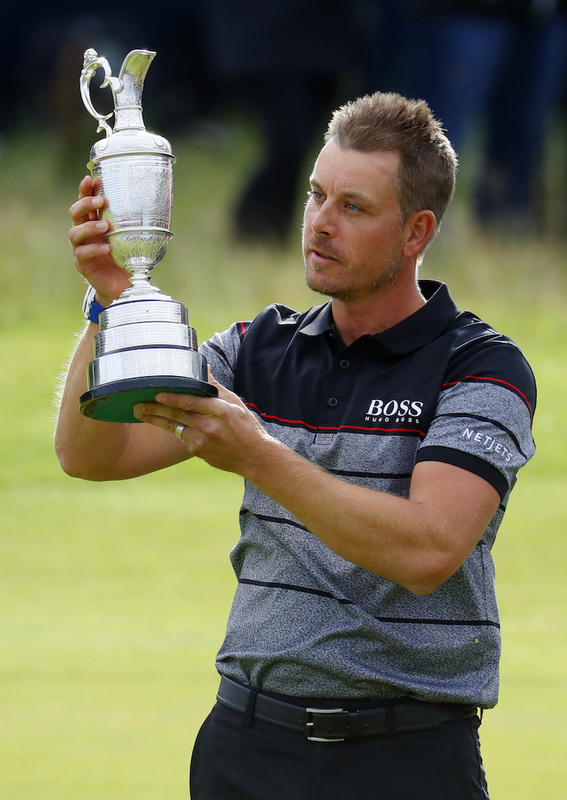 In an amazing year for Henrik, he claimed his first major title at The Open, following on from winning the BMW International Open just three weeks earlier. 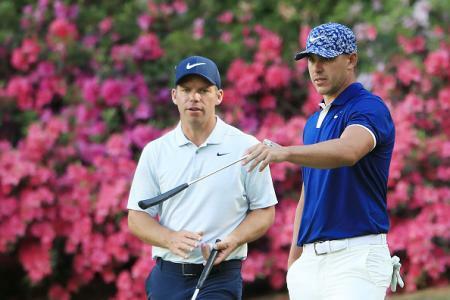 The 40-year-old posted 11 top–10 finishes on the tour on his way to winning the Race to Dubai title for the first time since 2013, despite battling with a knee injury. "It has certainly been the best season of my career and to now be voted the European Tour Golfer of the Year for a second time is a fantastic way to bring the curtain down on it," said Stenson. "There have been some great golfers who have won this award, and many more who just missed out over the years, so to receive it twice now is a huge honour. "You can argue that my consistency was a touch higher in 2013, but in 2016 I produced my best performances at key moments, so it will go down as the best year I have had and this award is a very nice way to end it." 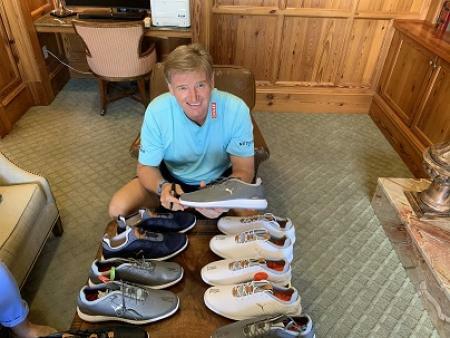 European Tour chief executive officer, Keith Pelley, added: "The 2016 season was undoubtedly a memorable one for European Tour members around the world, with many so achievements to celebrate. 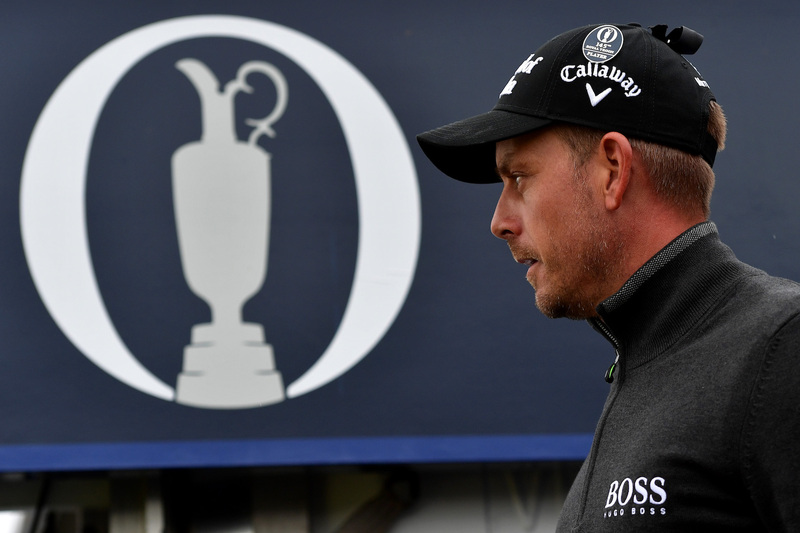 "However, Henrik Stenson not only produced one of the standout performances of the year, or indeed any year, to win the Claret Jug at Royal Troon, but he also displayed an impressive level of consistency across the entire season to win the Race to Dubai. Furthermore, Henrik consistently reminded us what a magnificent ambassador he is for the game of golf, and he is therefore a thoroughly deserving winner of the European Tour Golfer of the Year award for the second time in his career." You just can’t argue with any of that: a truly triumphant year.